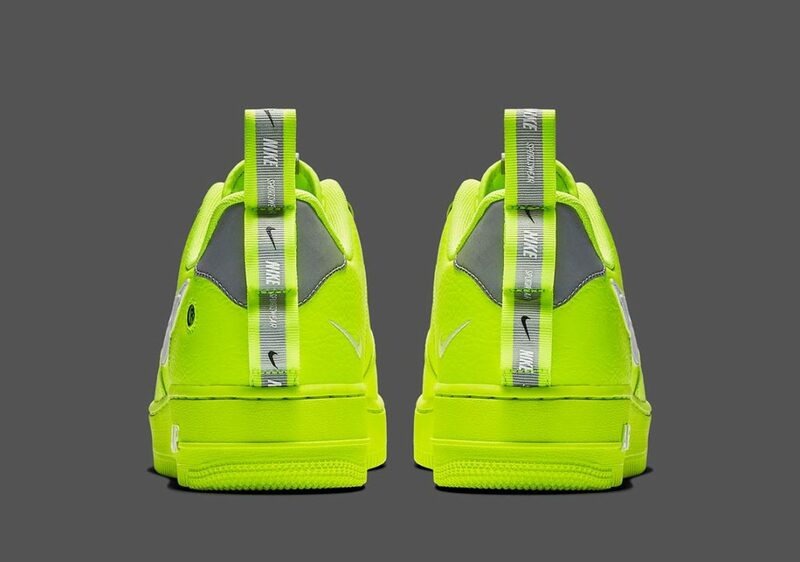 The Nike’s Air Force Utility is being one of the most dropped this month, it is receiving one more new colorway. 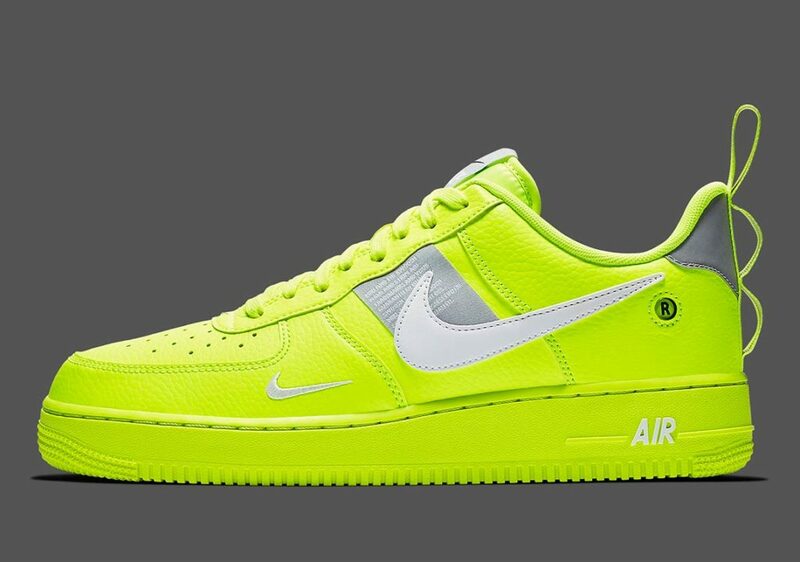 This awaited Air Force 1 suits many events for both coming seasons, it comes dressed in a fresh mix of a Volt, a Black, White, and a Wolf Grey color scheme. 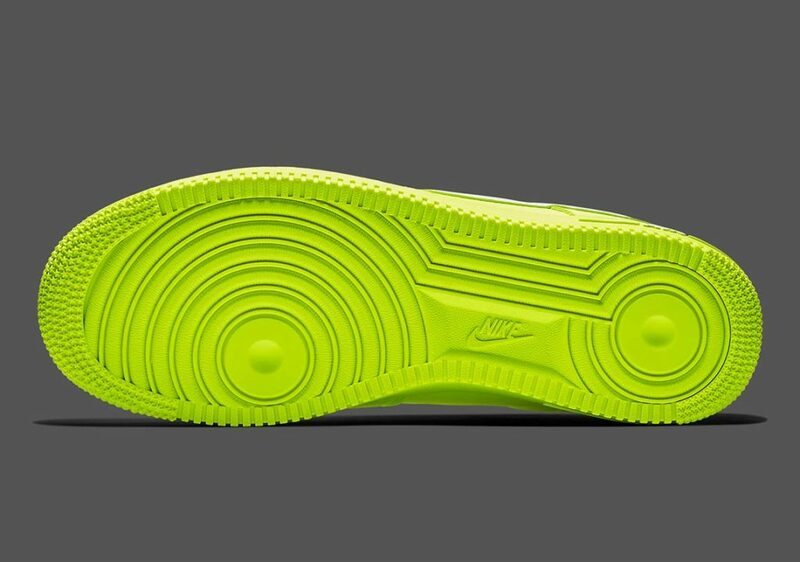 It features a leather upper covered in Volt, while the Wolf Grey Nike Swoosh logos adorn the lateral sides a tag beneath them, an ” R” logo appears on the rear, and volt and grey pull tabs at the heel add a flair. 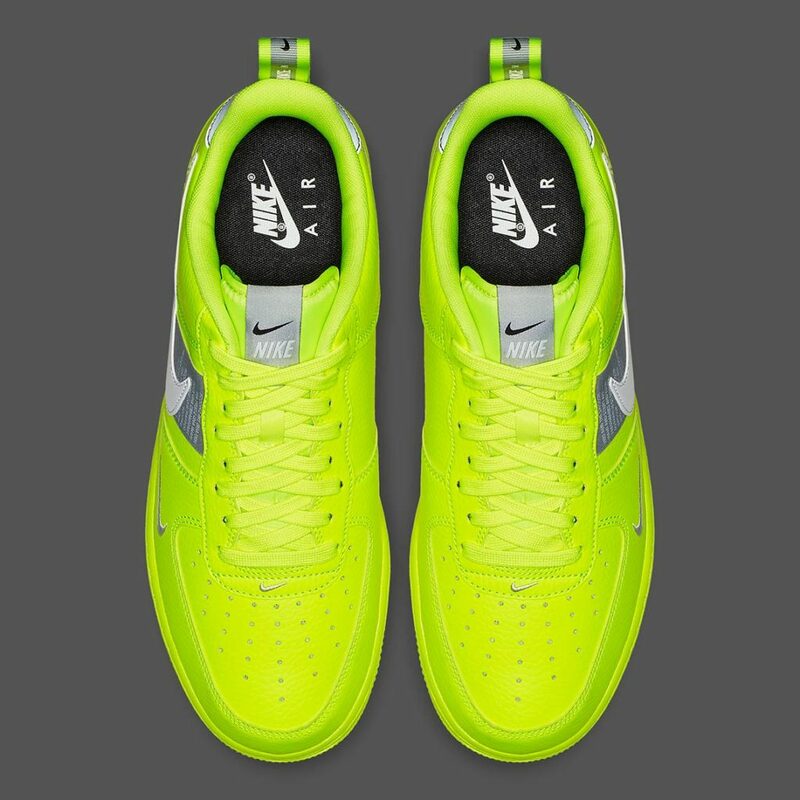 A customer Air Force 1 midsole tops-off this attractive design. 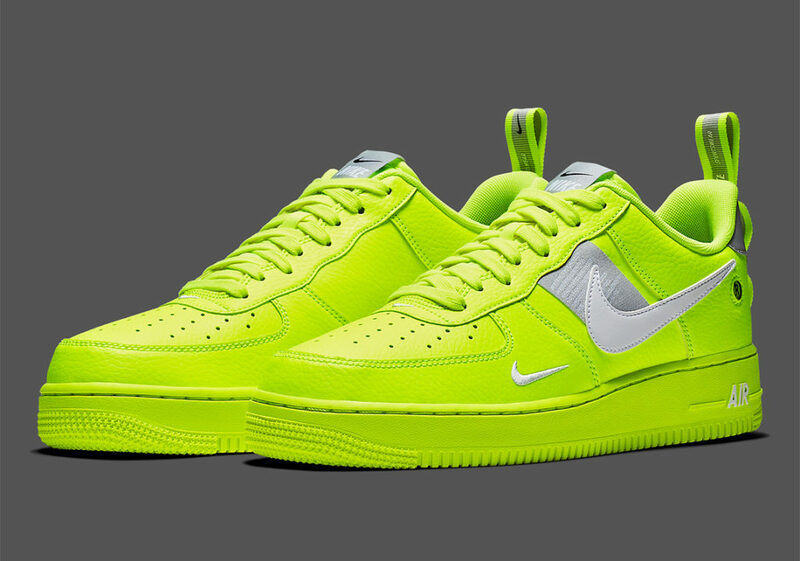 This Air Force 1 Low Utility “Volt” will hit the stores very soon at select Nike Sportswear retailers and on Nike Store Online. Check out more detailed images below and be sure to pick up a pair for yourself, retailing at $100 USD.